Sebastian Vettel has been handed a €25,000 fine following an incident at the weighbridge during qualifying for the Brazilian Grand Prix. The four-time world champion qualified in second place behind Lewis Hamilton at Interlagos, but was accused of "destroying" the scales the FIA uses to weigh cars during the session. Amid changing weather conditions during Q2, Vettel entered the pit lane for a tyre change, only to be called to the weighbridge. The Ferrari driver subsequently refused to turn off the engine as instructed upon entering the scales, and also forced a steward to move out of the way as he drove onto them. 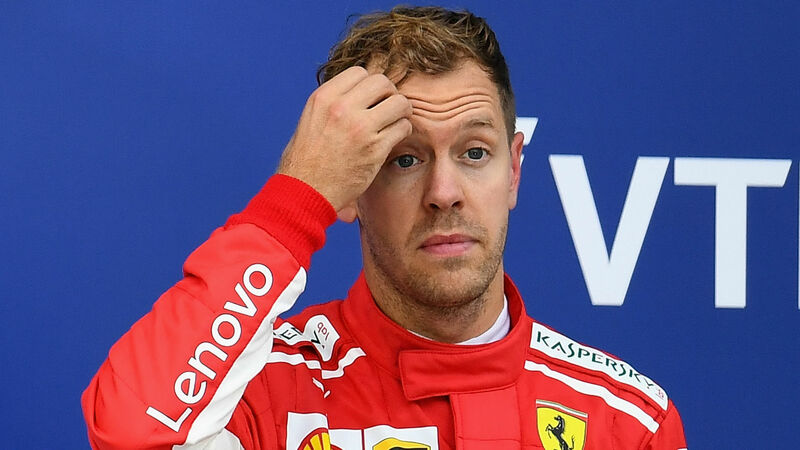 The German was instructed to explain his actions to stewards, and the FIA has now issued a formal fine, stating that Vettel "failed to follow the instructions of the relevant officials for the safe and orderly conduct of the event". Vettel's grid position, however, will not be impacted.